One of many natural wonders near Redding California. 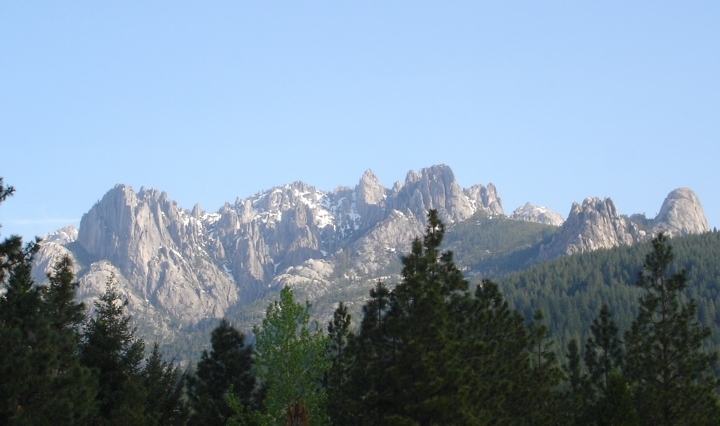 This view of Castle Crags is seen from Interstate 5 heading north of Redding. 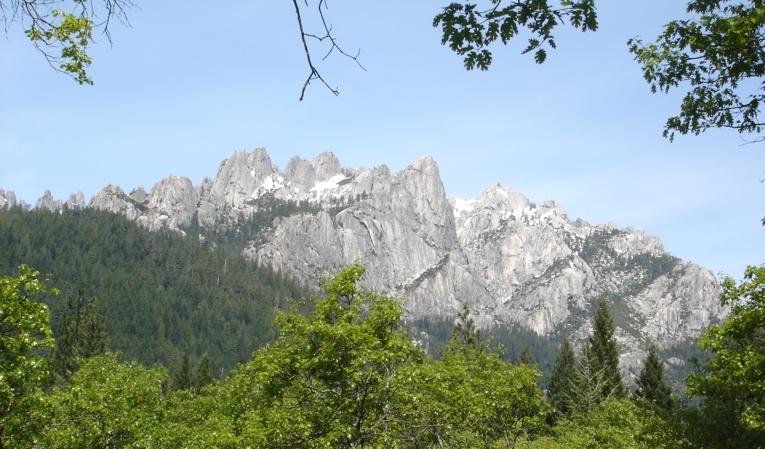 Here you can see Castle Crags from near the Mount Shasta Ski Resort. 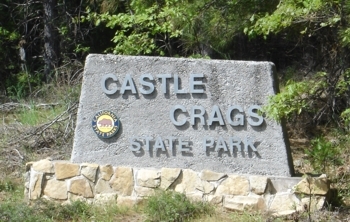 The state park features viewing areas and trails. 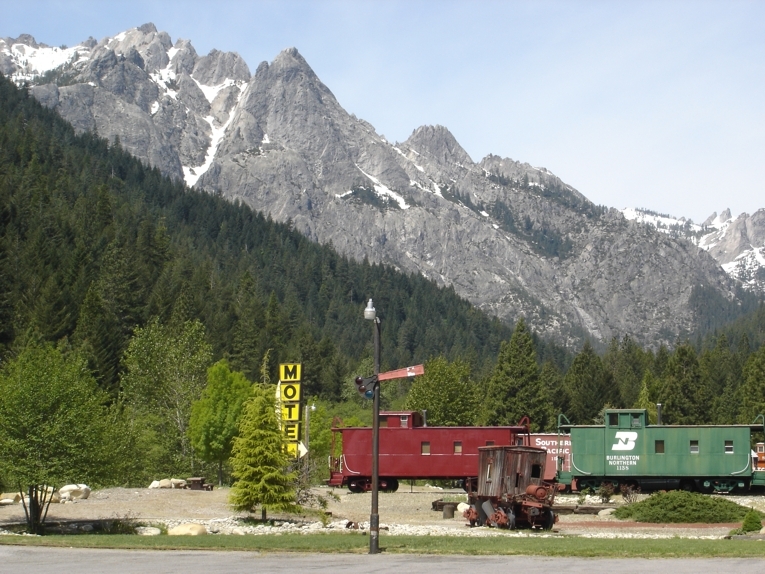 located right at the foot of Castle Crags. This view is from the Vista Point within the boundary of the state park. Mt. Shasta - Mt. Lassen - Waterfalls - Shasta Lake - Whiskeytown Lake - City Pictures - or, View all Homes and land for sale in the Redding Area.